The Australian Senate’s inquiry into the status of loot boxes has been extended to mid-October, with the Senate allowing time for further consultation on the matter. 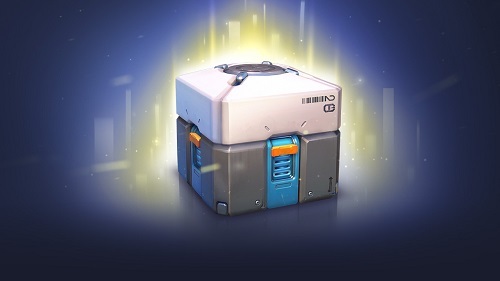 This arises after Dr David Zendle and Dr Paul Cairns study into whether loot boxes exhibited psychological symptoms associated with gambling. The survey was done with 7 422 participants, with the damning finding to influence the decision that might see video game loot boxes banned in Australia. To someone who isn’t familiar with video game loot boxes, they are digital packages offered in video games that gamers play for. They elevate a player’s gaming performance and experience, with some containing cheat codes, rare weapons, and additional skills to the gameplay. The department responsible for this study is the Australian Environment and Communications Reference Committee (ECRC), and the findings could potentially see a bill passed to ban loot boxes in certain video games. The investigation follows recent similar studies by countries such as Belgium, the Dutch, the US, Ireland, UK, France, Spain, Poland that looked at the dangers loot boxes posed to games. The results of the study were made available earlier this week, with the doctors suggesting that there “is a serious risk for loot boxes to cause gambling-related harm”. Among players that had a high propensity to spend a lot of money when gambling, they posed the biggest threat. Recommendations were made, with a proposal of parental advisories to be attached to the video games as well as other indicators to alert buyers of in-game offerings that constituted gambling. While the official verdict is almost a month away, you can play any of our highly recommended casino games in the meantime. Pokies.com provides players with completely legal online casino games at top gaming sites in Australia.